As spring turns to summer and the days progressively become hot (hotter than I can bear), my thoughts turn to inspirational shoots like this one, on a snow-covered mountain in California. Surrounded by snow and ice, this sweet couple warmed the team’s hearts. 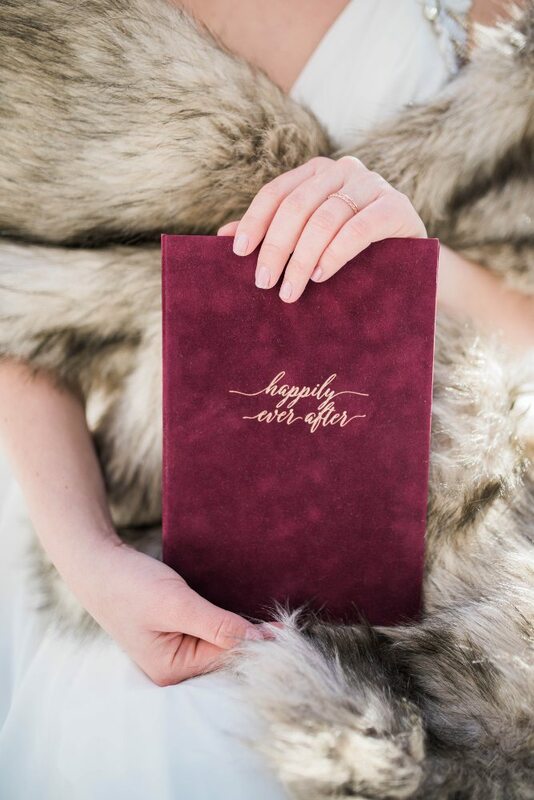 If you have ever dreamed of having a winter wedding or a styled anniversary shoot, this is the creative team that will surely give you what your heart desires. Flowers | Rogue & Fox Floral Co. Fashion | Royal Scout & Co.